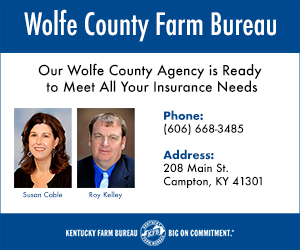 The Wildcats returned to Rupp Arena tonight to take on the South Carlolina Gamecocks after a great come-back victory against Florida on Saturday. 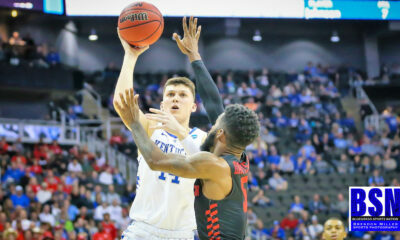 Kentucky looked to win their first ninth game in a row in a heavily favored match-up against the Gamecocks. Going into the game the Cats have been playing great defense in SEC play. They have held 6 out of their last 7 opponents to less than 40 percent shooting and are only allowing their opponents to score 59.2 points per game over the last 8 games. Coach Calipari expected a physical game tonight. Stating prior to the game, “They’re disruptive. They play physical. They rebound with five guys. But, he’s also got them playing fast. So now you’ve got a team that can stop you from scoring and disrupt your offense, yet they’re making 3s.” That is exactly what Kentucky received from South Carolina. The physical play resulted in 7 team fouls a piece for each team with 7:11 left to play in the first half. South Carolina also shot 4 for 7 from behind the arc to start the game. Shooting better than the 32.8% they had averaged so far this season. The majority of the first half was a back-and-forth game, with 7 lead changes and 5 ties. It wasn’t until five minutes left in the first half that Kentucky was able to pull away, thanks to a 17 to 4 run to end the half. The Wildcats took a 39 to 28 lead into the locker room lead by P.J. Washington with 11 points. E.J. Montgomery had his best half of the year coming off the bench to grab 7 first half boards. The Cats picked up where they left off in the first half. After scoring the first four points of the second half, the Gamecocks wouldn’t make another field goal for 6 minutes. The Wildcats weren’t shooting much better making only 2 of their first 10 shots. They were able, however, to make 8 of their first 10 free-throws and pushed the lead to 20 with 11 minutes left in the half. Kentucky’s defense was just too much for South Carolina to handle. The Cats forced 19 turnovers and scored 26 points off those. After the Wildcats pushed the lead to 20 it appeared as if the Gamecocks gave up. The Cats extended their lead and won the game 76 to 48. P.J. Washington was the game high scorer with 20 points, but E.J. 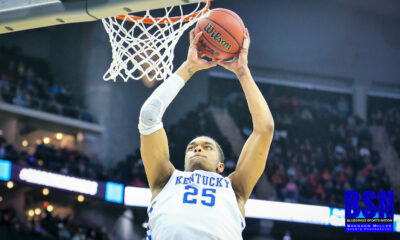 Montgomery was the story of the night with 11 points and 13 rebounds in only 20 minutes of play. The Wildcats shared the ball well tonight, in fact, everyone (besides late check-in Jonny David) scored tonight. 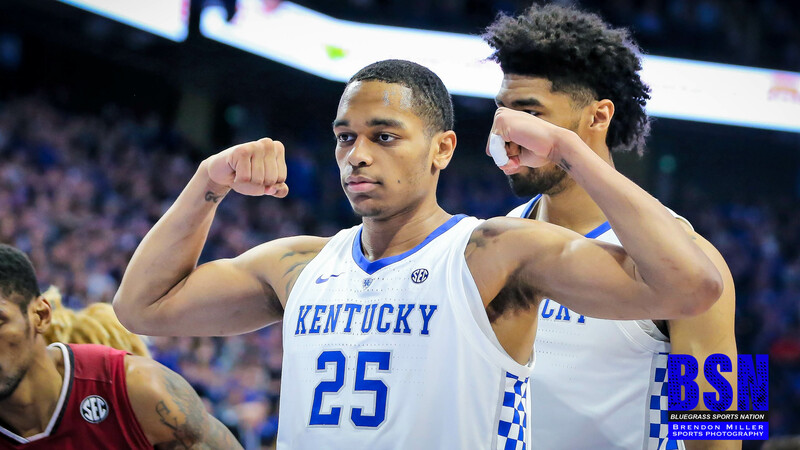 It was a convincing win tonight before the Cats head on the road for a Saturday game against Mississippi State who UK beat by 21 earlier this season. The game will tip at 1:00 P.M. and can be viewed on CBS.